Both Delta and United this week introduced new credit cards that carry no annual fee and are designed for those who earn a lot more miles from spending than by flying. 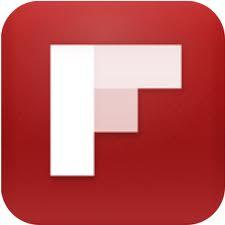 They are also for those who hate paying banks steep annual fees for card benefits they may infrequently or never use. But they still want to be in the points and miles game. Delta’s entry from American Express is called the Blue Delta SkyMiles card. 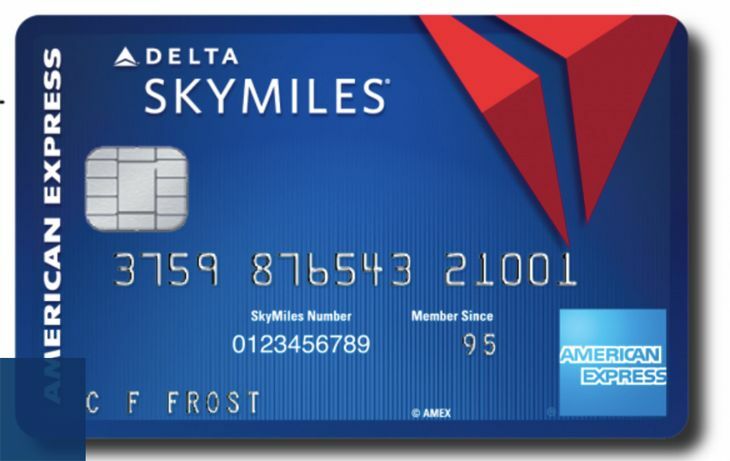 In addition to carrying no annual fee, the card lets users earn two SkyMiles per dollar spent at U.S. restaurants and on purchases made directly with Delta, as well as one mile per dollar on other purchases. In-flight purchases made on Delta bring users a 20 percent statement credit, and those who sign up for the new card can get 10,000 bonus miles when they spend at least $500 in the first three months. Don’t miss all our credit card deals by clicking on the “Credit Card Deals” tab at the top of this page! 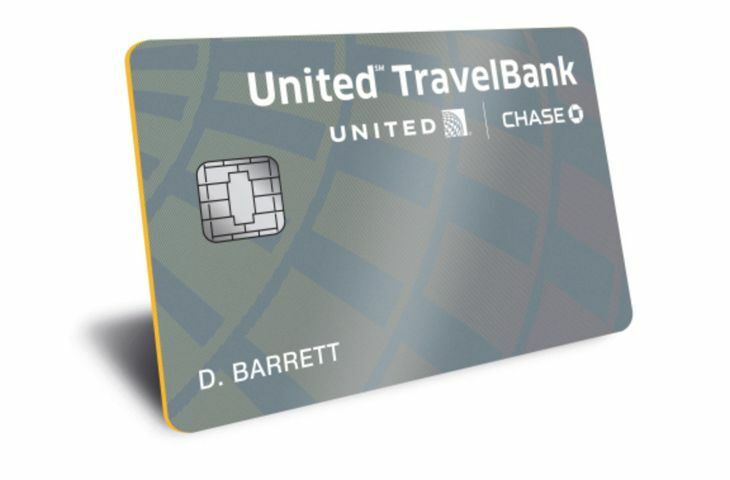 United’s new no-fee card, from Chase, is called the United TravelBank Card, and is also designed for less frequent travelers. This one won’t earn MileagePlus miles; it’s a cash-back card that returns a percentage of money spent – 2 percent for United purchases and 1.5 percent on other purchases. The returned cash goes in to the United TravelBank, where it can be applied toward United flights. “The card also offers a broad list of additional benefits not widely found in traditional cash-back cards, including no foreign transaction fees, trip cancellation/interruption insurance, auto rental coverage and 25% back as a statement credit on food and beverage purchases onboard United-operated flights,” the company said. “If you are a regular user of airline miles the Delta proposition is stronger. If you don’t want to mess with miles, and United tends to have a lot of flights where you live, the TravelBank card could save you more money,” says Brian Karimzad of the MileCards.com website. Would either of these cards appeal to you? Why or why not? Please leave your comments below. Compare all our credit card deals by clicking on the “Credit Card Deals” tab at the top of this page!